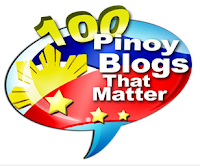 Jameson Blake, star of 'A Love To Last', recently had an extra special birthday celebration with his fans last Tuesday, June 20, in Quezon City. 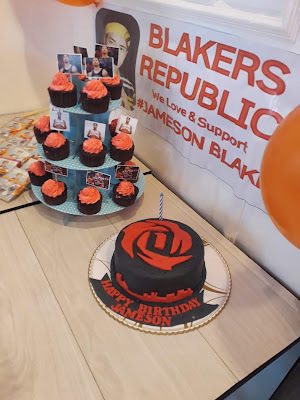 It was actually a post-birthday bash organized by the fan club, Blakers Republic, to celebrate Jameson turning 20 last June 17. 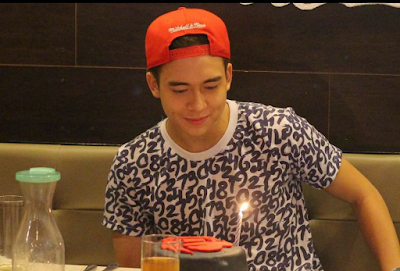 The Hashtags member and Cinema One Originals 2016 Best Supporting Actor was surprised to see that his cake was a Derrick Rose-themed one, something he once wished 4 years ago. 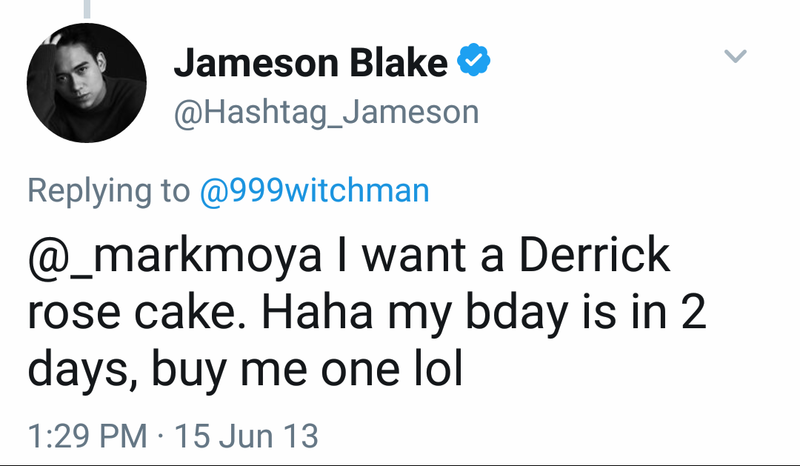 A huge fan of NBA player Derrick Rose (formerly from the Chicago Bulls and now with the New York Knicks), Jameson tweeted back in 2013 (when he wasn't in showbiz yet) that he wanted a Derrick Rose cake for his 16th birthday. 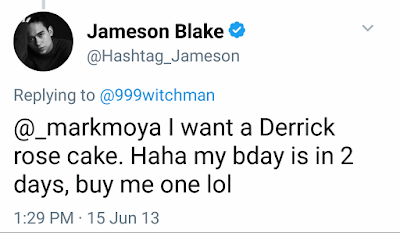 And his wish came true 4 years later, made possible by his sweet fans from Blakers Republic. After the party, Jameson rushed to Tagaytay taping of 'A Love To Last', the top-rating Bea Alonzo-Ian Veneracion soap where he is playing the role of Fort, in a love triangle with Julia Barretto and Ronnie Alonte.